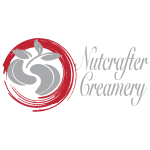 Nutcrafter Creamery is a fast growing manufacturer of award-winning, handcrafted, organic vegan cheese and butter alternatives. All of our products are made with high quality, ethically grown ingredients, thus fostering the interrelationship between all parts of the production chain, from the soil to the consumer. 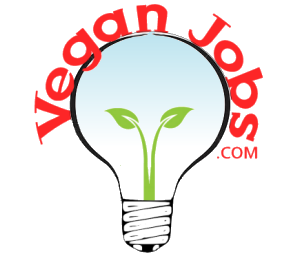 Certified organic by the Soil Association and winner of PETA Food Awards.